From the many resources and research, this was proved that night shift workers suffer from more obesity than day shift workers. Night shift workers are mainly affected by different diseases if they are fat. To get rid of obesity the better way is healthy diet and exercise. Here we gonna see the best food to reduce fat. Brown rice contains different nutrients like Vitamins, zinc, protein, iron, fiber, magnesium in abundant. This rice helps to reduce weight naturally. In snacks, you should avoid eating, chips, pizza, burger, pastry and other stuff which can spoil your routine of reducing obesity. Start eating fruits like apple, banana, kiwi, oranges, papaya these fruits can help you to get rid of heavy weight without doing any exercise. 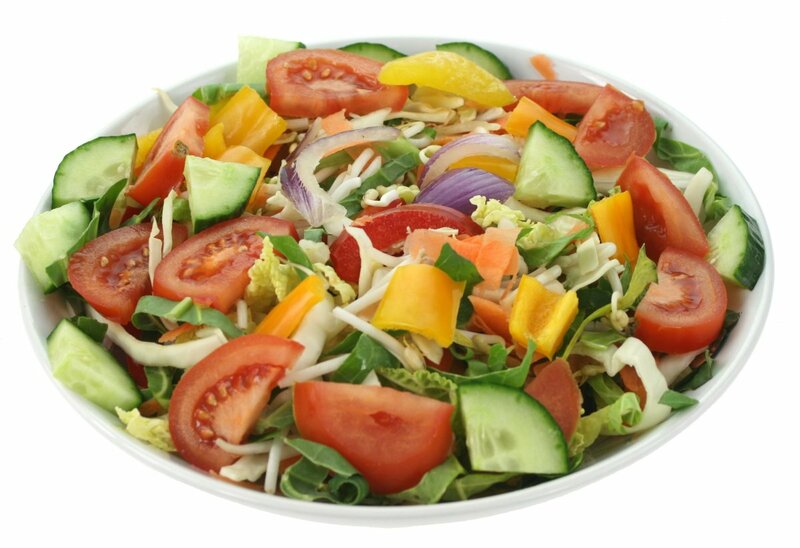 Pick a habit of including a vegetable salad with spinach and carrot it contains a minimum quantity of calories, eating salad can very helpful for weight loss. Sprouts contain fewer amount calories and fats they mainly hold vitamins, fiber, calcium in abundant and also very grateful to reduce hunger. This is a good option for reducing obesity. On snacks time eating almond can be a better option except eating of chips, burger, and other stuff. it contains significant nutrients like fiber, vitamins, magnesium. This can be a good way to reduce weight naturally. 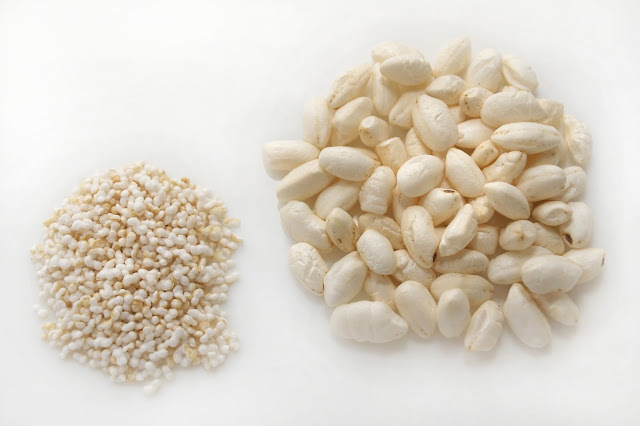 Puffed rice is a type of puffed grain which is made from rice, This can be eaten during breakfast or on snacks time. Flax seed holds a good amount of fiber which is very helpful to absorb liquid ingredients in the body. it helps to fill stomach for a long time and helps to reduce obesity. People who are working in night shift for them it;s better to consume less fat milk and oats, they mainly contained fiber, calcium, minerals and other nutrients values. It helps to reduce fat from the body. Curd is a milk product which night shift workers can include in their diet, It contains lots of protein, calcium, potassium, vitamins and more nutrients. Low-fat curd naturally reduces the weight. On the place of cokes and other drinks which mainly contains a large amount of gas and cause many gastric problems, you should stay away from it. 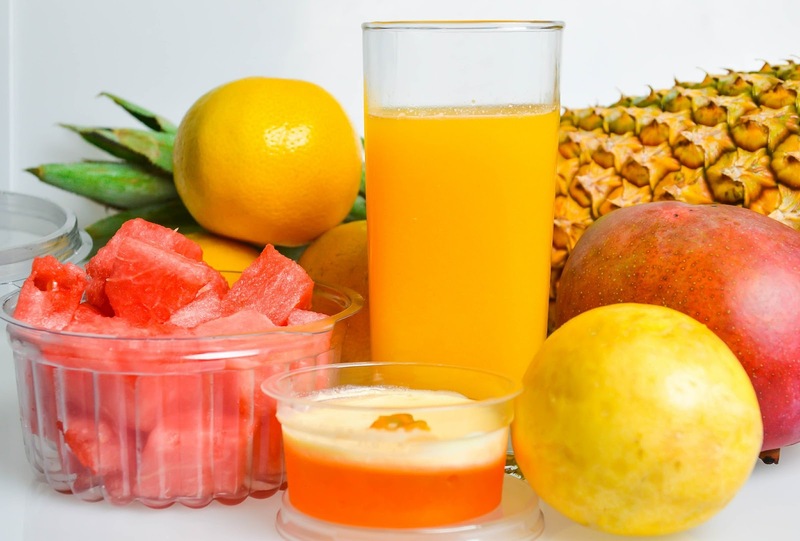 Drink healthy fruits juices it keeps you hydrated.